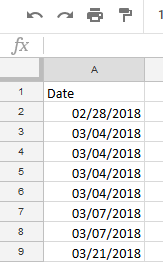 I have date data in rows in Sheet 1. 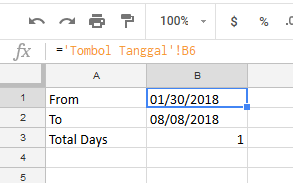 Then, I want to count days with a range in another sheet (Sheet 2), with the countunique formula. But the result is 1, whereas the result should be 4, not 1. 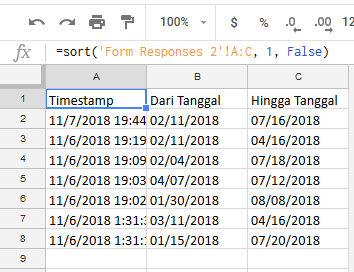 However, if I input the value manually in Sheet 2 B1:B2 (not the value from Sheet 1), the results is correct: 4. Please, help me solve this. Thank you. 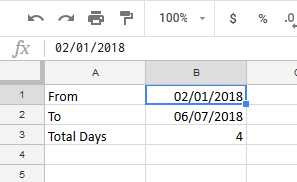 I need to sum all the numbers in a string, in the string there won't be any letters only numbers. The cell contains 112121. I tried using SUM and CASE with the QUERY Function, but CASE is not supported.